Actor Will Smith has spoken about some of the characters in upcoming super villain movie, Suicide Squad. Smith, who plays Deadshot in the movie, reveals there’s a love triangle of sorts between his character, Jared Leto’s The Joker, and Margot Robbie’s Harley Quinn. “Harley is the biggest troublemaker, but Deadshot’s actually eyeballing her a little bit. There’s a pretty ragged romantic triangle there,” Smith said in an interview with Empire. 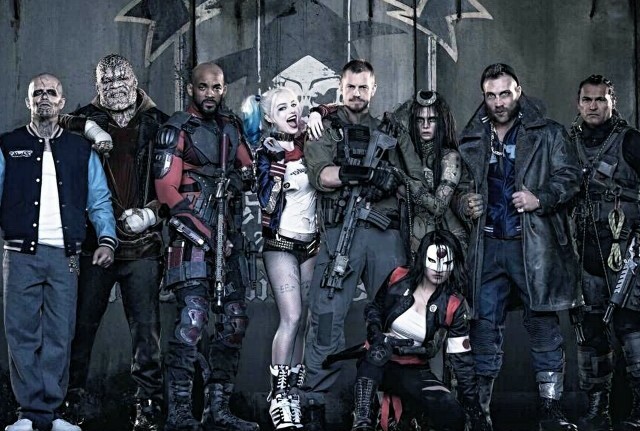 Suicide Squad hits cinemas in August 2016. Watch the first trailer below!